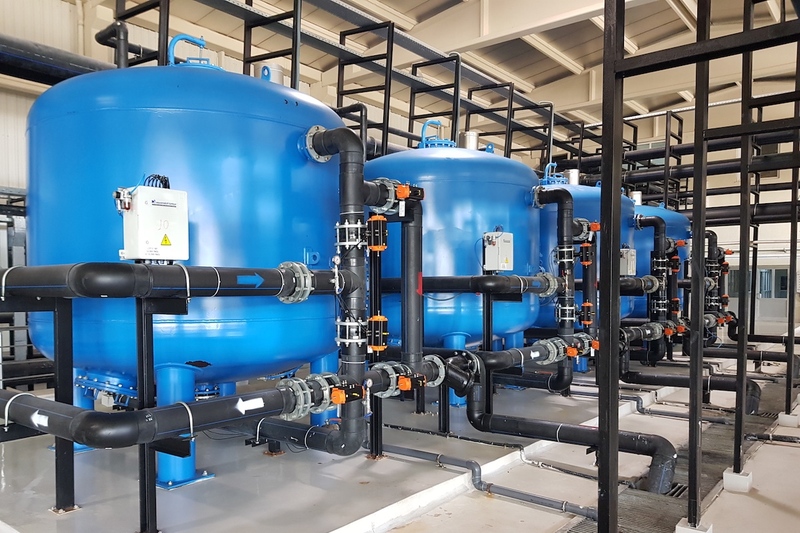 Filtration Systems remove physical impurities such as sediments, turbidity, suspended solids, colour, odour and smell. They are mostly used as pre-treatment system. 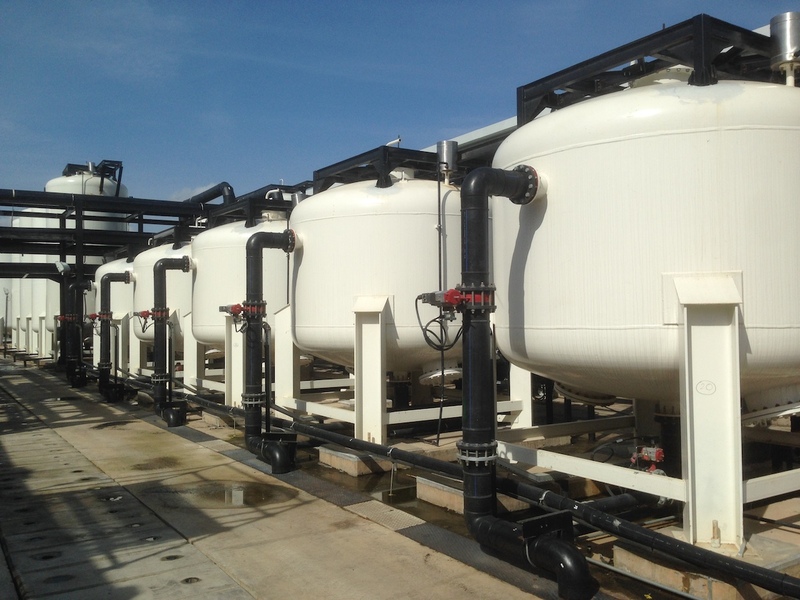 Filtration system technologies include fine mesh screening, media filtration and membrane filtration, all of which separate solids from water. 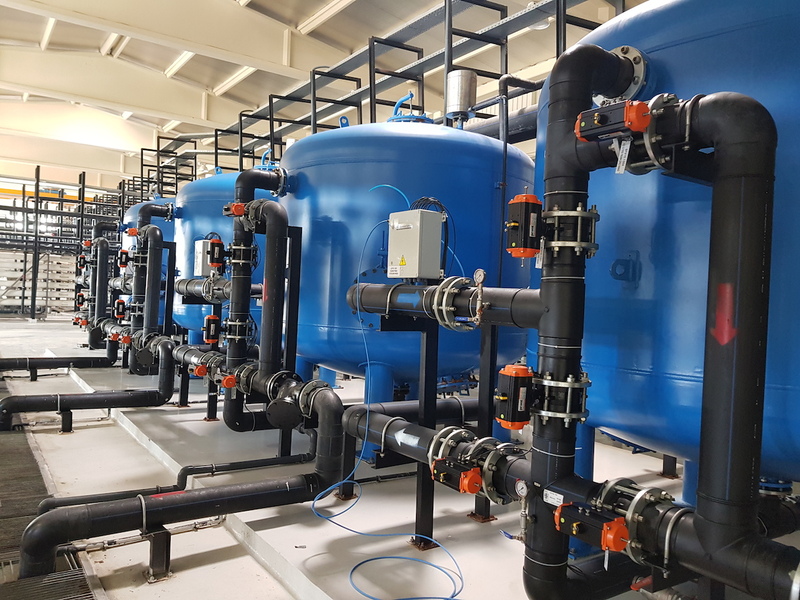 This is necessary to start the purification process with the basic step of removing the large particles which could foul or clog the more sensitive equipment used in later stages.